Bristol City travelled the short distance to Brislington on Sunday 5th July to take on Brislington & Keynsham. This was their annual community match and they ran out 5-0 winners, giving their whole first team squad a run out in front of over 1,300 fans. Only 4 first team players weren’t playing due to injury as Bristol City took on Western Premier side Brislington in the first half. Goals from Korey Smith (2), Bobby Reid and Marlon Pack put Bristol City 4-0 up at half time. 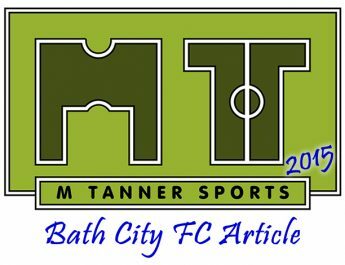 Keynsham came out to face City in the second half with City changing their entire XI. It was a more youthful City side in the second half with only a few first team squad players. 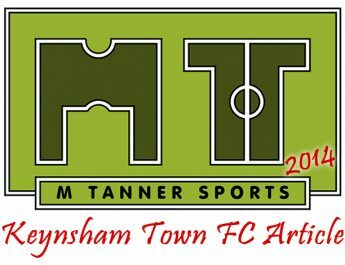 Nevertheless it took them the full 45 minutes to break Keynsham down as Ash Harper smashed home the 5th goal at the death. Keynsham’s Ashley Wintle also pulled off a penalty save in the second half after bringing down Wes Burns. On the fortunes of Bristol City Chris said “If Bristol City sign 3 or 4 proven championship players they will survive in the Championship. For Bristol City to challenge for the playoffs I think they would need to sign 6 or 7 players who would improve there team and bolster a relatively small squad. Having played most of his career at local non league level after leaving Southampton’s Academy Chris then looked at Brislington’s team. “Brislington showed great desire and every man who took part in the 45 mins they had vs City did themselves proud. The goalkeeper who came on 35 mins into the game (Liam McFarlane) made some great saves to keep the score down vs City. 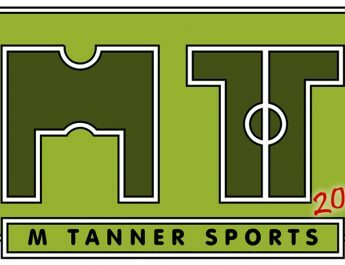 The former Keynsham Town front man also had encouraging things to say about Chris King’s side for the upcoming season. 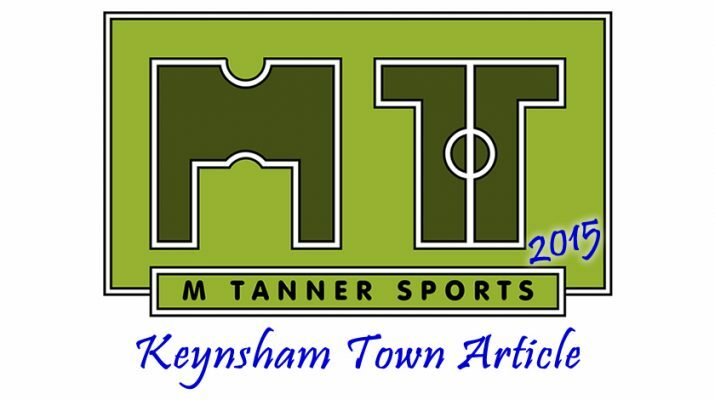 “Keynsham Town is still a club in transition and I think that a mid table finish is definitely in reach and would be a step up from last season. We thank Chris for taking the time out to talk to us. Do you agree that City need a top marksman for their return to the Championship? Who should it be?